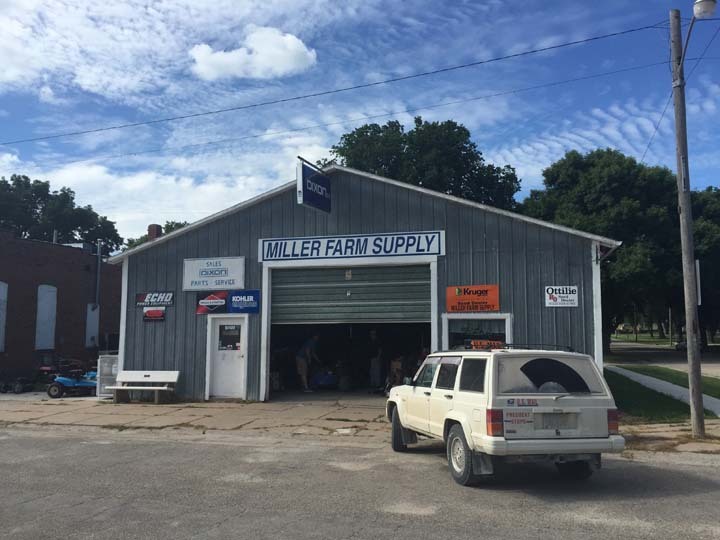 Miller Farm Supply, in Elliott, IA, is the area's leading lawn mower and tractor sales and repair specialist serving Elliot, Red Oak, Atlantic, Griswold, and all surrounding area's since 1963. We specialize in small engine repair, farm supplies, seed, tire sales, lawn mowers, tractors, and more. 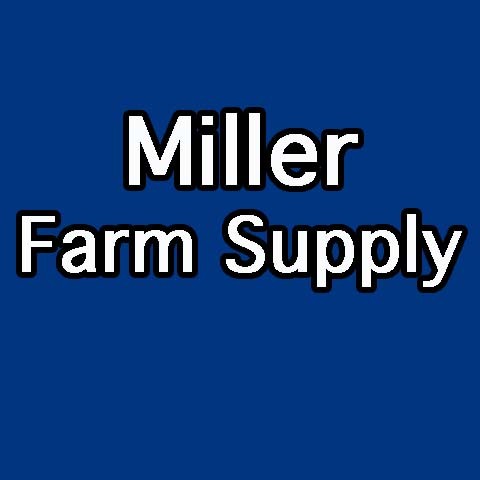 For all your lawn mower and tractor sales and repair needs, contact Miller Farm Supply in Elliott today!